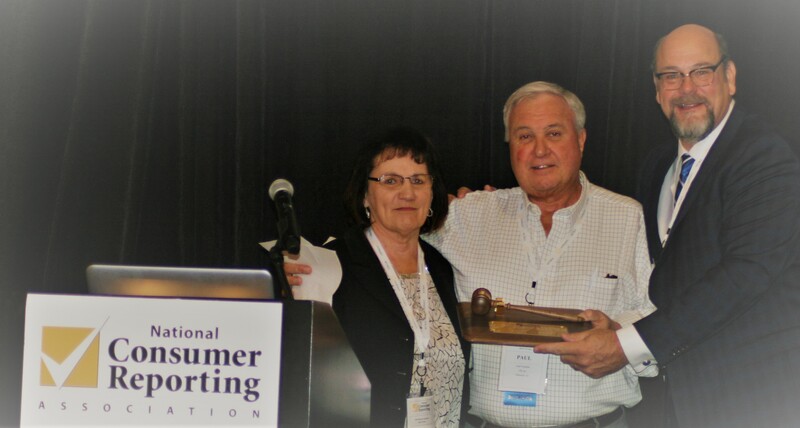 The National Consumer Reporting Association (NCRA) recently hosted their 26th Annual National Conference for the housing consumer reporting industry. 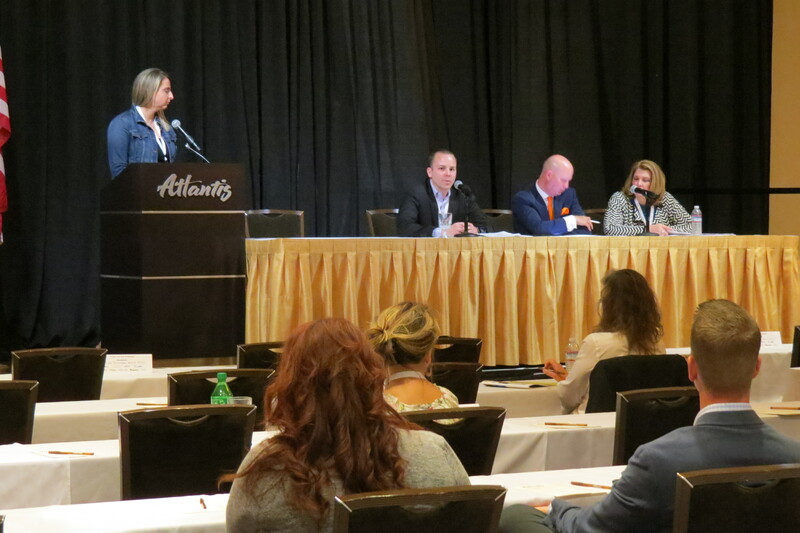 The event included 140 industry professionals descending into Reno, Nevada for three days of education and networking. NCRA’s venue this year was the Atlantis Casino Resort, with our feature event at the National Automobile Museum showcasing the famous Harrah’s Collection. The Conference was also the site for launching NCRA’s Compliance Services (NCRACS) Division. NCRACS represents a partnership with Experian to assist the re-seller credit reporting agencies (CRAs) with the vetting of third-party technology companies used by the customers of the CRAs. Whatever the location, NCRA’s Conference always features a packed agenda filled with sessions addressing some of the most pressing topics in today’s housing consumer reporting industry. 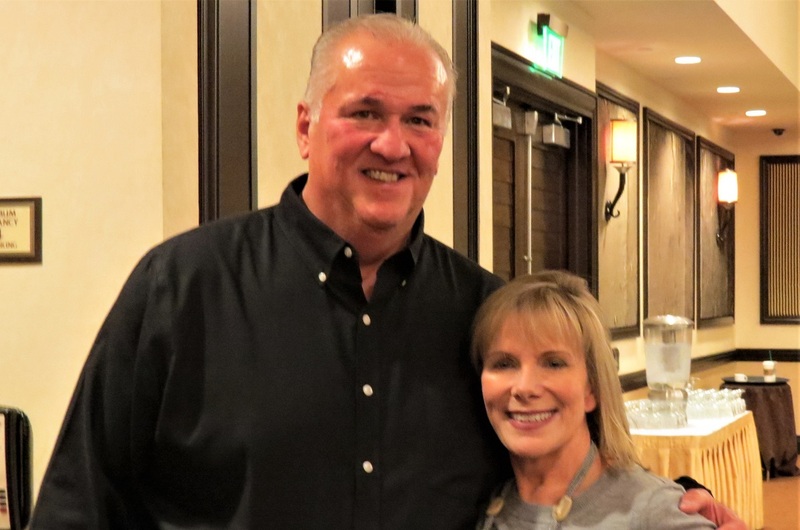 We kicked off the program thanking Paul Wohkittel of CIS in Allamuchy, N.J. for serving as NCRA’s 2018 President and welcoming Mary Campbell of Advantage Credit Bureau in Fargo, N.D. as NCRA’s 2019 President. Retiring Director Brian McKinney of Merchants Credit Bureau in Augusta, Ga. and returning Directors Delia Zuniga of Advantage Plus in Peoria, Ariz. and Maureen Devine of SIR in Springfield, Mass. were also recognized. At the awards luncheon, Maureen Devine received the Director’s Award and Mike Thomas of CIC in Goodlettsville, Tenn. received the President’s Award. It is an honor to work with such dedicated industry professionals. Our Keynote Speaker this year was New York Times best-selling author Scott Bolzan (sponsored by Trans Union) who provided an emotional and thought-provoking presentation about having 46 years of life disappear from his memory in an instant after a simple slip and fall at his office. His story, also told in his book, My Life, Deleted, captivated our audience as he discussed how he had to re-learn everything about his life, including re-familiarizing himself with his entire family. A Division 1 college football championship team captain, being drafted into the NFL by the New England Patriots, successful businessman and pilot, all were memories wiped clean from Mr. Bolzan in an instant. His story is truly an inspirational message about appreciating life and being resilient despite the circumstances. After Scott’s inspiring message, we then dove into almost two full days of industry issues. To cover those, we assembled leading representatives in both the mortgage and multifamily housing industry combined with our industry’s government regulators. 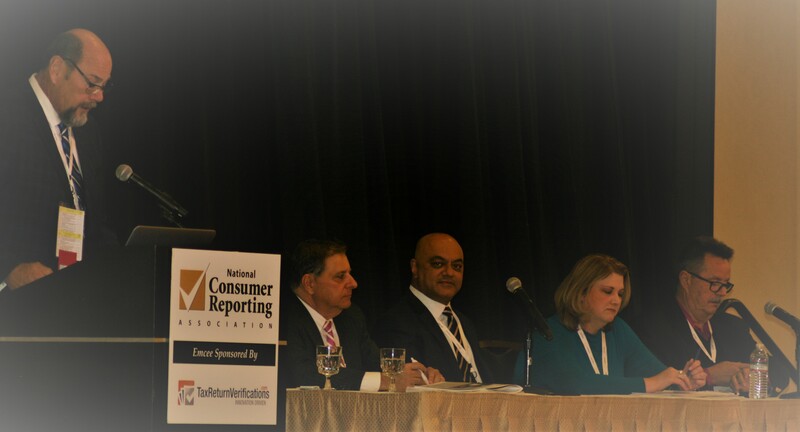 Regulatory issues, legislative changes, new opportunities and new challenges facing the housing consumer reporting industry today were the topics on the agenda. The federal government perspective that we have fondly dubbed the “Annual State of the Industry Address,” was provided in two parts: Part One was provided by Tiffany George, a Senior Attorney with the Federal Trade Commission (FTC), who shares regulation of the consumer reporting industry with the Bureau of Consumer Financial Protection (BCFP), formerly known as the CFPB; and Part Two was presented by Jonah Kaplan of the BCFP. One of the most anticipated sessions was the launch of NCRACS, with a panel discussion of this new program. NCRACS was first announced last November at NCRA’s 25th Anniversary Conference in Baltimore, and officially rolled out this year. NCRACS will provide the re-seller credit reporting industry a uniform national standard in the data protection vetting of all the third-party technology companies that are hired by the CRAs’ customers. In lending, examples of these third parties would start with the loan origination systems, include all third-party processing, closing companies and all other entities that come into contact with the consumer’s credit data. NCRACS is a critical component in the re-seller’s ability to be in compliance with Experian’s data protection policies. Other large data providers are also looking at this non-profit focused option. I moderated a panel discussion with Ash Kotecha, Senior Manager, Third-Party Security with Experian North America; Christi Lawson, Partner at Foley & Lardner (Christi is NCRA’s Legal Counsel and also participated in two other sessions); Marc Riccio, President of Specialized Data Systems (SDS); and the new Director of NCRACS, Roy Goodwin. SDS was hired by NCRA to build a custom version of their RemoteVendor software, which is providing the technology backing, so that NCRACS is able to attack the monumental task of assisting Experian and the NCRA members with an improved technology vetting to assure that all of the entities interacting with consumer data are protecting it properly. In addition to Experian, this year all three national credit repositories—TransUnion and Equifax—took the stage to individually address a variety of issues, from new products and services, data safety, and the ever-changing compliance issues. Joanne Gaskin of FICO provided us with insight into the recently released Ultimate FICO credit score and how that score model breaks into the previously un-tested territory of using cash flow data in their newest credit score model to score consumers who were never previously scorable. Fannie Mae’s Mark Fisher provided insights on the GSE front and American Bankers Association (ABA) Senior Economist Robert Strand provided an outlook on where the markets may be headed in the future. Additionally, presentations from several nationally-known industry members discussed everything from the Seattle ban on the use of criminal records due to disparate impact; D.C. and Grand Rapids, Mich. trying to reduce or eliminate the use of eviction history in rental decisions; and the best way to handle consumer disputes. Of course with this year being the mid-term election, NCRA’s lobby team of Roy DeLoach and Mike Chapman from DC Strategies reviewed the results and analyzed the path the next Congress may take. Thank you to JoAnne Page from the Fortune Society in New York; Brett Waller of the Washington Multifamily Housing Association; Michael Saltz of Jacobsen, Russell, Saltz, Nassim & DeLa Torre; May Warrick of Acranet; Gary Glucroft of the Screening Pro’s; Angie Jenkins of CIS; Jackie Drziak of SIR; Cassie Thomas of CIC; and Caryn Bennet of Contemporary Information Corporation, all of whom provided essential input into the 26th Annual National Conference agenda. 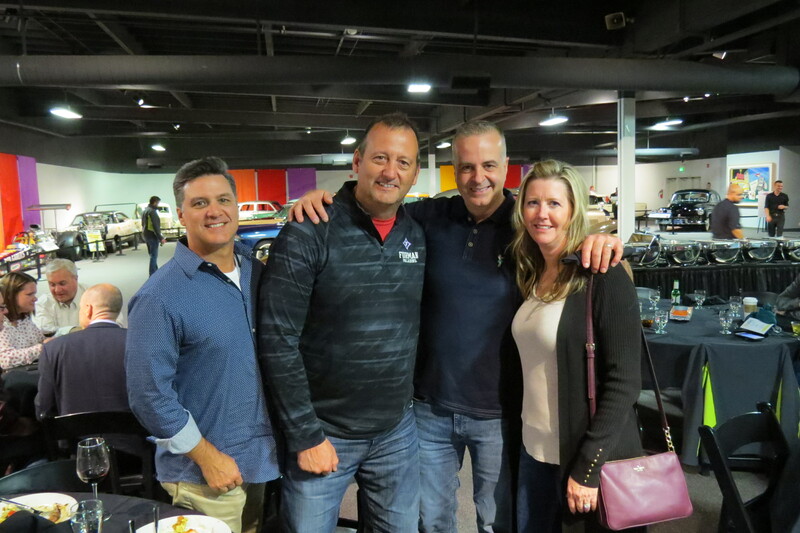 Of course it was not all work, we had to have some fun with a welcome reception and 50’s & 60’s Party at the Harrah’s automobile museum for networking and catching up with longtime friends and new ones alike. Thanks to all those who worked so hard to plan and participate in NCRA’s 26th Annual Conference and we look forward to seeing everyone next year back on the East Coast! 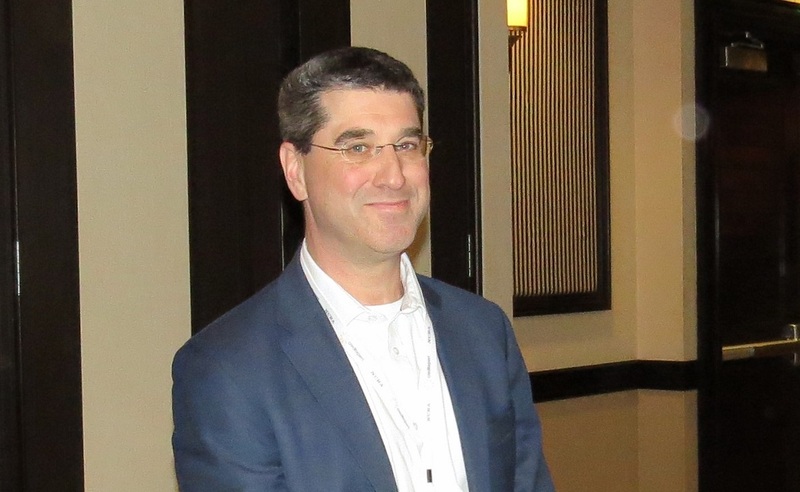 Terry W. Clemans is Executive Director of the National Consumer Reporting Association (NCRA). He may be reached by phone at (630) 539-1525 or e-mail TClemans@NCRAInc.org.